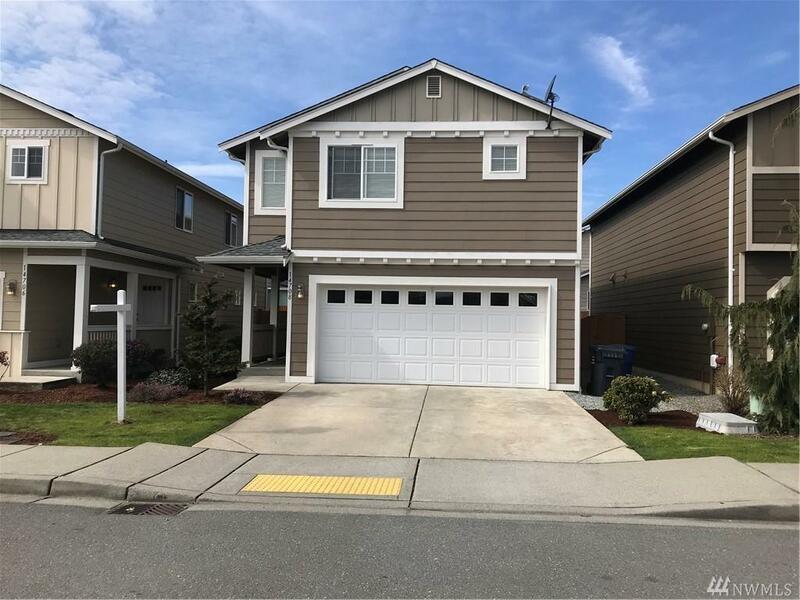 Like new home in a great community. This place is in excellent condition! Spacious floor plan with huge kitchen and a large living area. 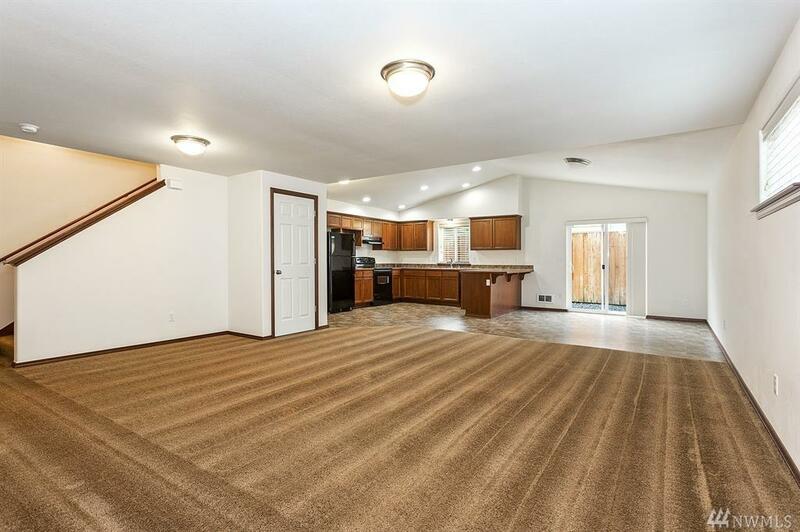 4 bedrooms and 2.5 baths with a full 2-car garage. 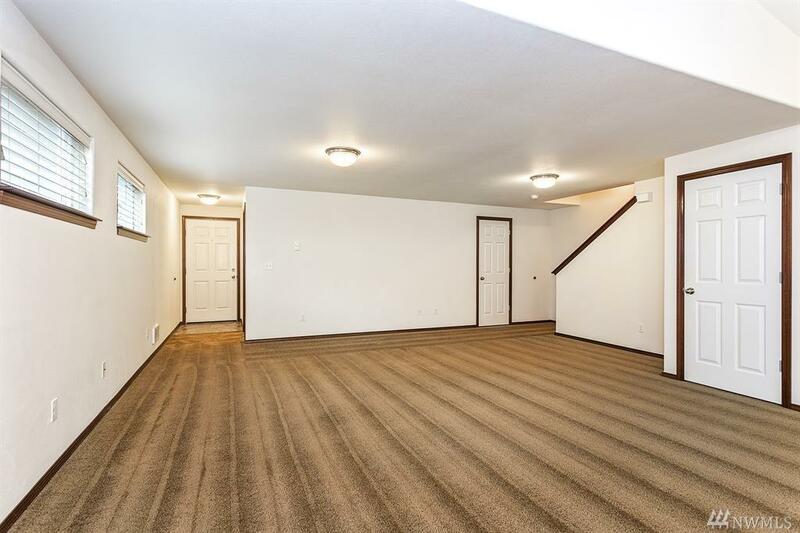 Large master bedroom with walk in closet, and private master bath. 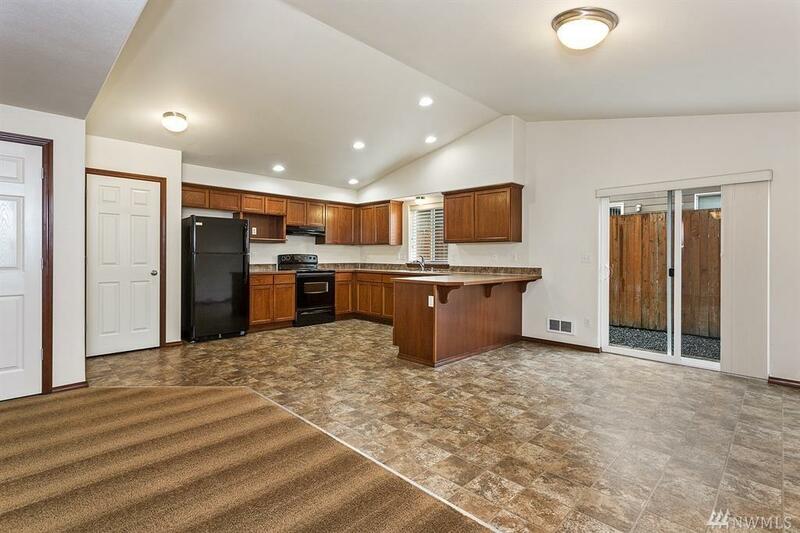 This home is move in ready and has a small fenced backyard. Community association maintains the front yard for very low maintenance.